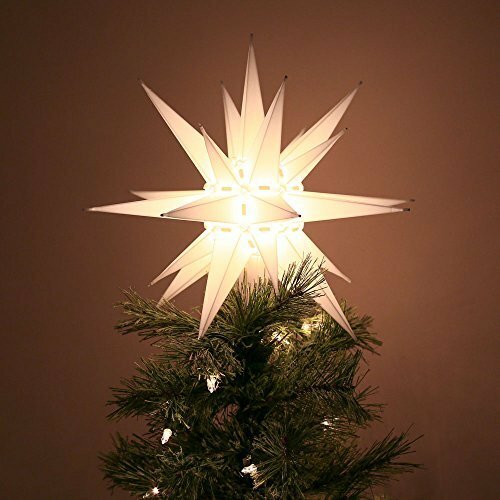 Add a 12" Moravian Light Tree Topper to your holiday decor! Lightbulb included. Made of lightweight molded plastic. Assembly required, instructions enclosed. If you have any questions about this product by Jack Kimmel, contact us by completing and submitting the form below. If you are looking for a specif part number, please include it with your message.